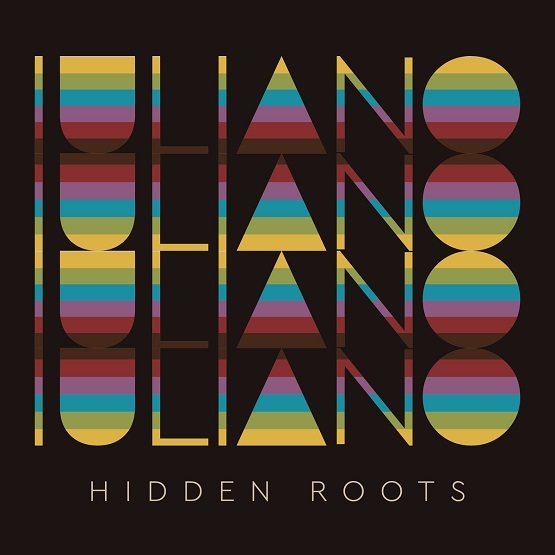 Listen: Iuliano - "Help Me"
Iuliano’s new EP, Hidden Roots, released recently and continues the strong showings from the Italian-born musician so far. Featured last year, “Who Knows” is an excellent track that opens the EP. There are numerous highlights throughout. Steely Dan vibes are abound on the track “Comfortable Lies,” not an easy accomplishment (when it’s this good). “Help Me” is a new one for me, touting a feeling of anxiousness amid marimba-like melodic stimulation and haunting guitars. “Who Knows” and other memorable tracks from this month can also be streamed on the updating Obscure Sound’s ‘Best of March 2019’ Spotify playlist.